Dj, producer and founder of Strizzi Records Thomas Raffler aka Tom Pool launched his career back in 2002. He toured countries all over the world and played in venues like Pacha Ibiza, Space Ibiza, Amnesia Ibiza, D-Edge in Sao Paulo or recently at the Formula One Race in Abu Dhabi. 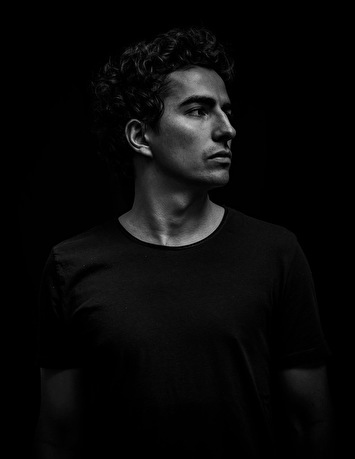 Since 2009 he is living in Ibiza and is currently resident dj at some of the finest venues of the island, including Lio for Timeless, Nassau Beach Club and Jockey Club. Tom is hosting his own Radioshow on Ibiza Global Radio every Tuesday at 11pm CET and he is a resident dj of the most successful underground event during the winter "Ibiza Talents" at Pacha. His latest production is just released on Strizzi Records, a groove driven EP which varies constantly and will take you on a journey through rollin bass lines and bleepy sounds straight out from the Pearl SY1-Syncussion and the legendary Moog Model D!